Last week, the Strong Cities Network, in partnership with the National PVE Coordinator of Lebanon and the Danish Ministry of Foreign Affairs, hosted a consultation meeting with Community Prevention Network members of Saida, Majdal Anjar and Tripoli. The meeting was headed by the National PVE coordinator, Rubina Abou Zeinab, and was conducted in the presence of H.E. 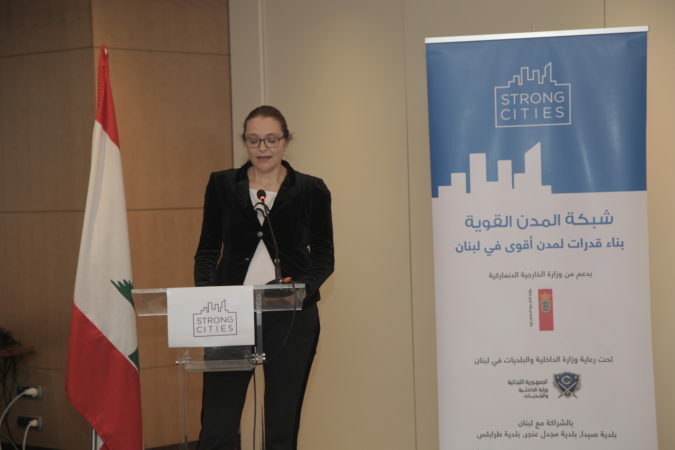 Ambassador of Denmark to Lebanon Merete Juhl, the Danish Ministry of Foreign Affairs’ Regional Coordinator for Counter Terrorism, as well as the mayors of the SCN member-cities. 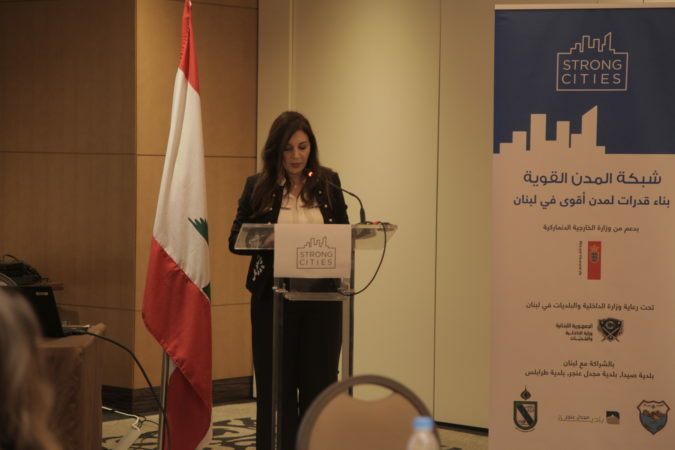 The session focused on how to bridge the national PVE strategy with the local level in order to improve its implementation, which will commence mid-January 2019. The National Coordinator highlighted her commitment to working with local actors to promote and develop the action plan ahead of its launch. Consultation sessions like this one are part of the national PVE strategy unit’s efforts to establish direct dialogue channels with local actors and their networks. This national-level input offers capacity-building materials and has formed a PVE committee to push in that direction. In addition, the PVE national strategy team acknowledged that trust in the government, protecting human rights and security are priorities the unit is committed to promote. Community Prevention Network members shared their experience in designing and implementing their local interventions and activities, highlighting opportunities and challenges they have encountered, and reacted positively to the national PVE unit’s presentation. 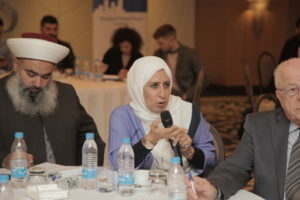 Prevention Network members expressed their commitment to continuing their efforts on PVE in their local areas and to maintain the dialogue with the national level to align their work. The Community Prevention Network and SCN’s work also featured in the Daily Star, Lebanon’s foremost English language newspaper, with prominent quotations from SCN Senior Regional Project Manager Khadije Nasser, as well as Ambassador Merete Juhl and National PVE Coordinator Rubina Abou Zeinab. You can read the article here.